Let’s imagine you’re the CIO of a large enterprise with 500 employees and an ever-growing national footprint. If just half of these employees have a company-issued smartphone or use a fixed line to perform daily business operations, that’s rather a large amount of telecoms activity you need to be managing. So, how do you keep track of these expenses? Do you monitor if each package is suited to each employee’s needs? Do you know if your company’s forecasted telecoms usage and costs are within your budget? Do you keep tabs on fixed voice calls and mobile data usage? Are you sure that you’re being billed correctly by service providers? 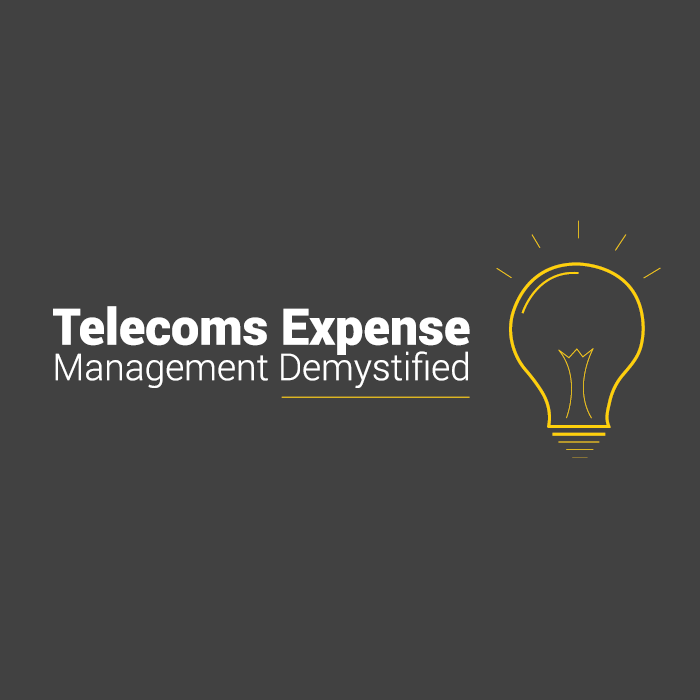 If you’re not properly managing your telecoms expenses, chances are you’re overpaying for data, calls or other features. And, it’s likely that you don’t have adequate visibility or control over your usage and spend. You may also have redundant infrastructure, which is a waste of money. That’s where telecoms expense management (TEM) software comes in. 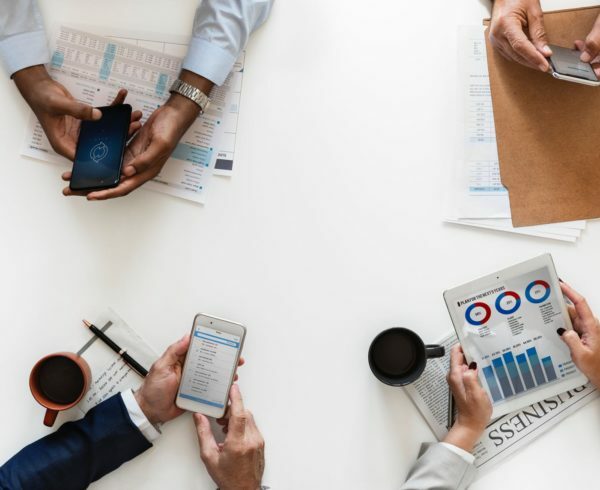 If you’ve never heard of this before, it’s sometimes also referred to as Telecom Lifecycle Management (TLM) or Communications Lifecycle Management (CLM). In a nutshell, TEM software will gather, monitor and analyse your wireless, voice and data environment in an effort to cut costs and identify any irregularities. Benchmarking: Compares your telecom needs, and costs, to those of your peers. The aim is to determine what you “could” be paying and what you “should” be paying for different services. Request for Proposal: Once a business’ telecom needs are determined, an RFP is sent to vendors that may be able to meet these requirements. The aim is to compare pricing and service options in order to find the best fit. Contract Compliance: Negotiated bill costs are compared to agreed contract prices to ensure that all services are charged at the correct rates. Credit Recovery: Should any errors be detected during contract compliance, credit recovery involves communicating the problem with vendors to credit the charge or secure a reimbursement. Cost Allocation/Recharge: Expenses on a telecoms invoice are assigned to specific teams or department so that costs can be tracked effectively. Invoice Audit/Billing Verification: All telecoms invoices are reviewed to identify any errors or inaccuracies, such as overcharges or unnecessary fees. Usage Monitoring: Real time monitoring of your company’s telecom usage and spend through reporting and dashboards to help you stay within budget and minimise cost. At Nebula, it’s our job to help you better monitor and manage your telecoms ecosystem. We do so using OneView, our cloud-based Telecoms Expense Management software. OneView offers real-time visibility and makes it easier to manage telecoms consumption, while tracking service provider performance. The aim is to save you money and allow your business to take advantage of every opportunity. Want to find out more about OneView? Click here to get in touch. Or sign up to our monthly newsletter below.